I was SO excited to see all the okra in this week’s box! In my opinion, It is the tastiest of all veggies. 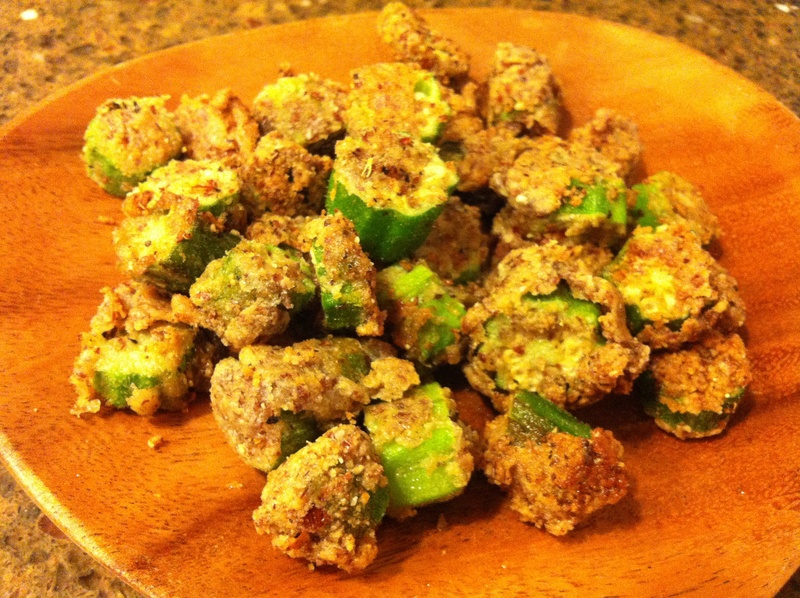 This is my favorite go-to okra recipe and my families’ favorite. 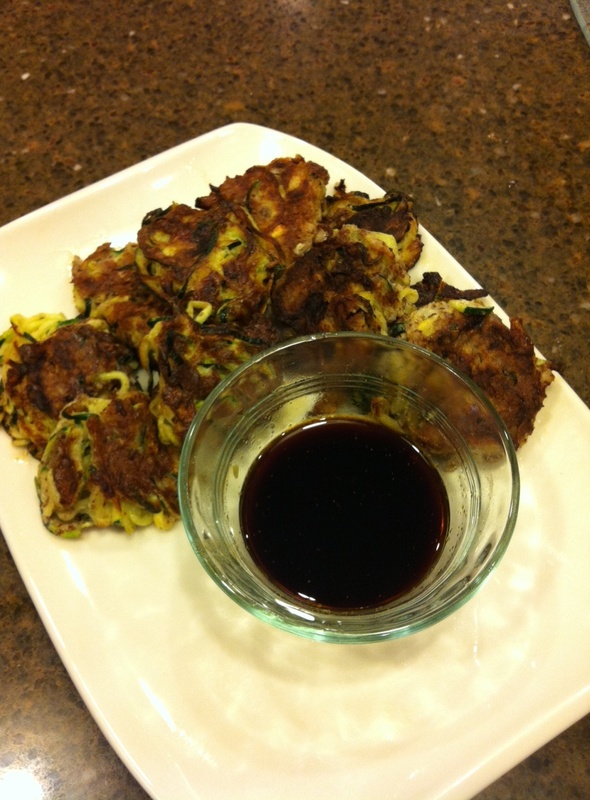 This comfort food does not have to be unhealthy; in fact it can be great for you! I fry with coconut oil because it is the best at withstanding high heat and is loaded with health benefits. It contains high amounts of a saturated fat called medium chain triglycerides (MCTs), which actually help with weigh loss. Also coconut oil can normalize blood sugar and insulin production. It also strengthens the immune system. Who knew how beneficial this saturated fat could be! See, fat is not all bad, but, rather, a very important part of our diet. In addition to the coconut oil I use almond flour, which is pure almond meal and naturally gluten free. 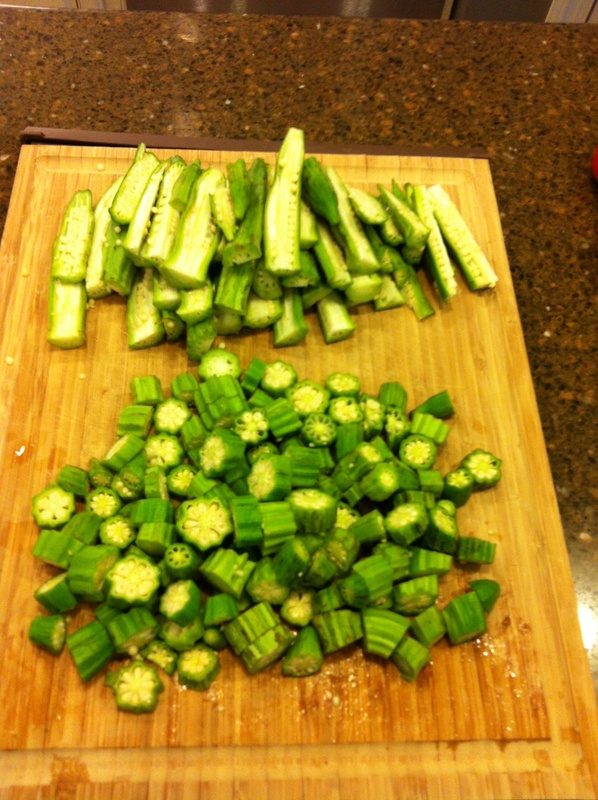 Start by slicing your okra into rounds or longs. 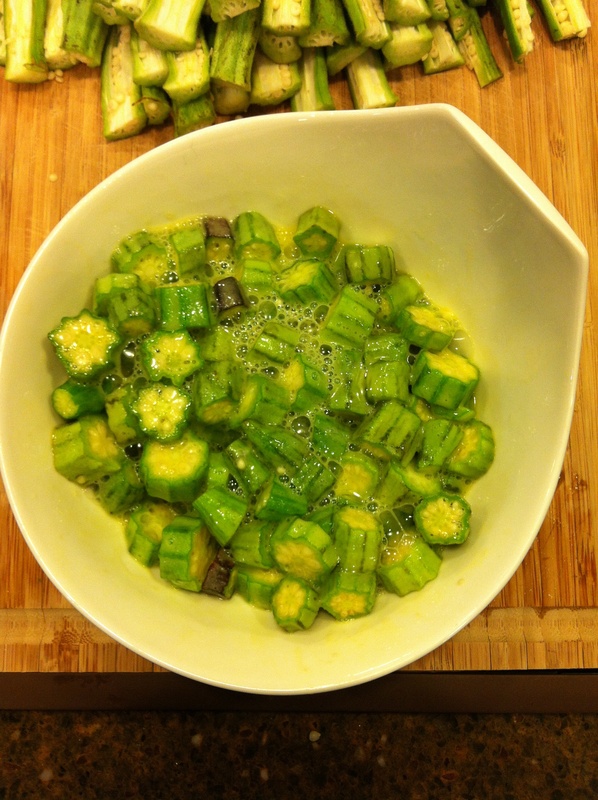 Soak the okra in the 3-4 beaten eggs for about 15 minutes. Heat the oil in the pan over med high heat. 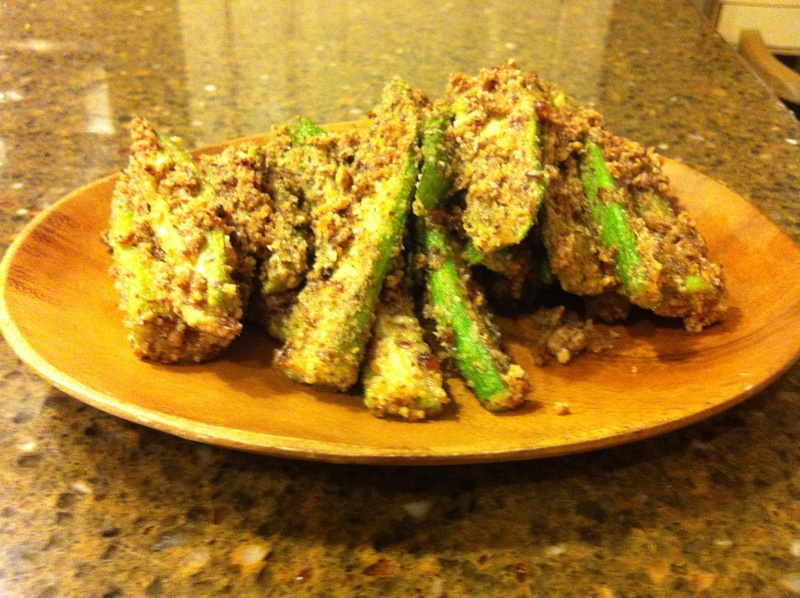 Transfer a handful of the okra at a time into the almond flour and coat. Once coated, place into the hot oil to fry. 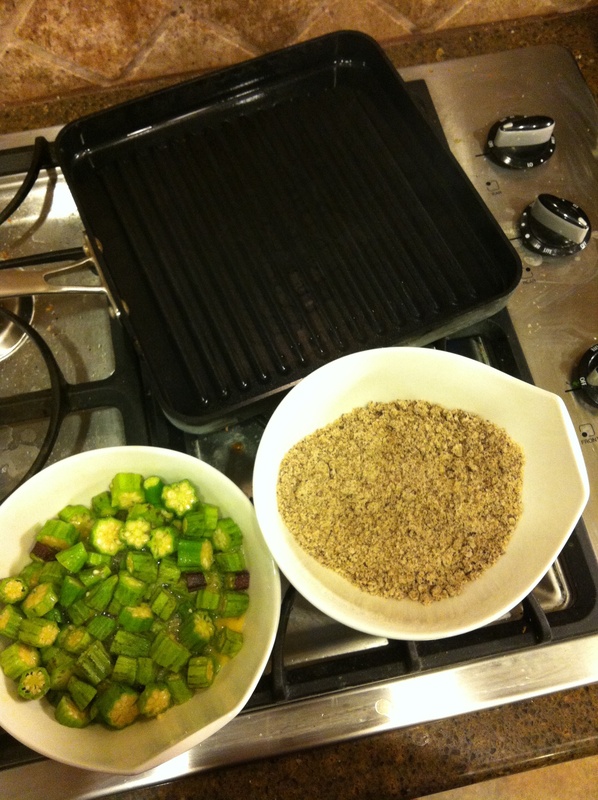 Once the okra is in the pan cooking I sprinkle all my seasonings to taste. I use salt and pepper and some red pepper flakes. Let fry until tender. Its best to taste as you cook and remove from heat when it is to your liking, because cooking times always vary. It does cook pretty quickly so make sure your flip them every couple minutes to avoid burning the almond flour. Also, feel free to keep adding oil as it cooks if you notice the okra burning or sticking to the pan. 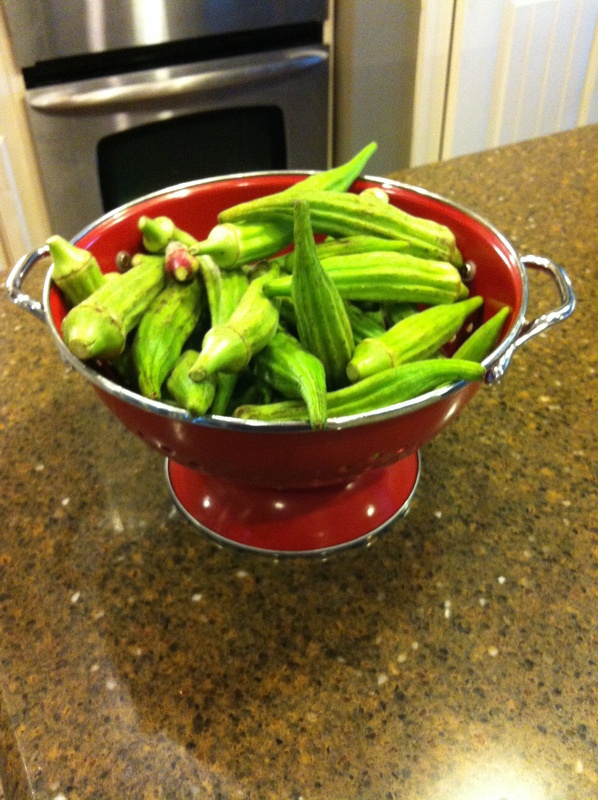 Lay the finished okra on a towel covered plate to absorb the extra oil before you serve. Enjoy this southern comfort food without an ounce of guilt! I am always looking for new ways to cook my favorite veggies. These fritters are such a great change! I have a veggie spiral cutter that I have not used in awhile, and I was so excited to pull this fun appliance back out. The spiral cutter is an awesome kitchen tool that I use for making veggie pasta noodles, homemade curly fries, veggie slaws, and much more. It is so fun and easy to use. 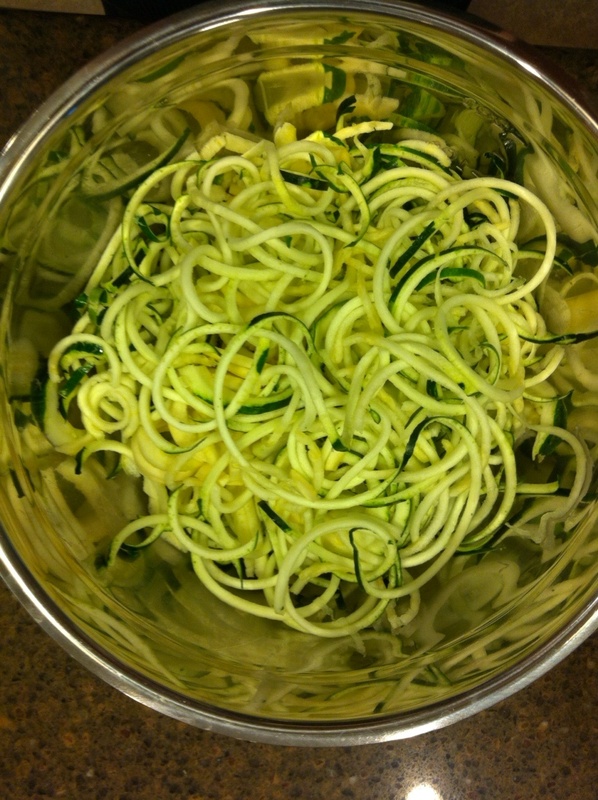 If you don’t own some type of spiral cutter, you can use a julienne cutter or a grater. 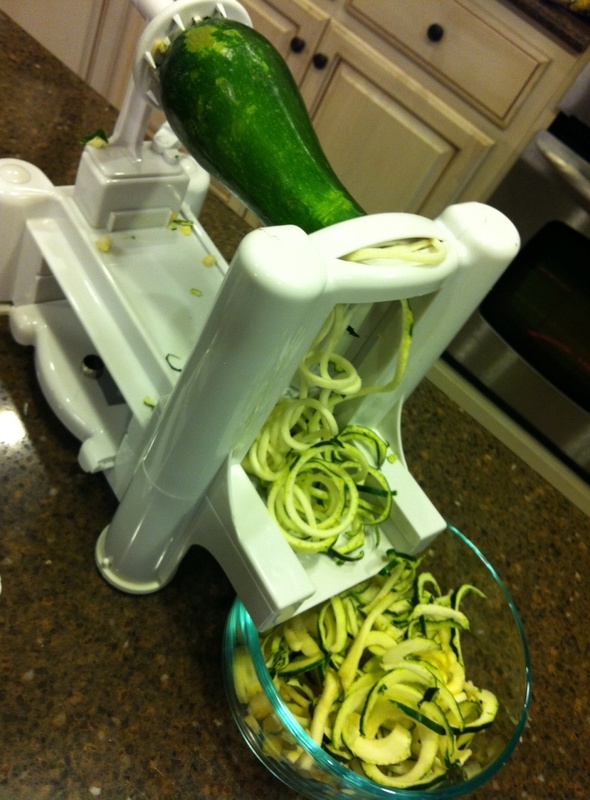 Grate or spiral cut your zucchini and squash. 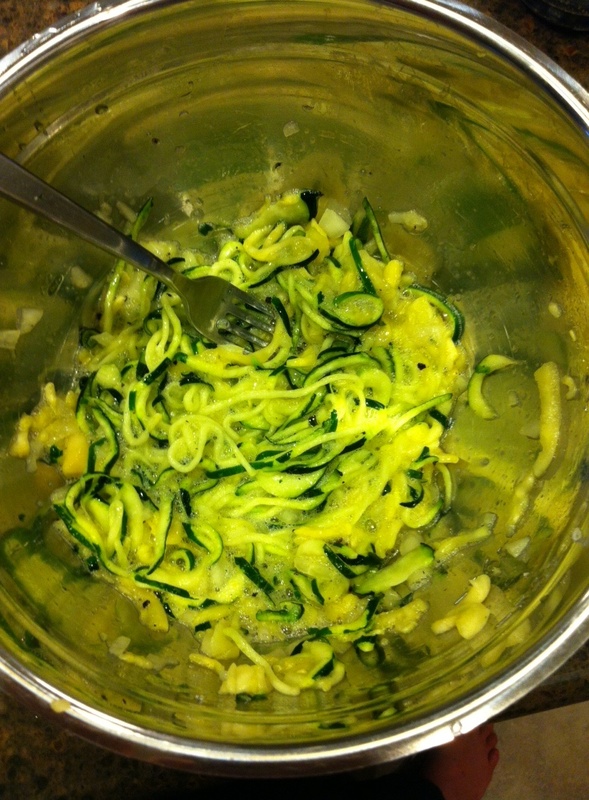 Use whatever zucchini and squash you have on hand; it doesn’t have to be 2 zucchinis and 1 squash. 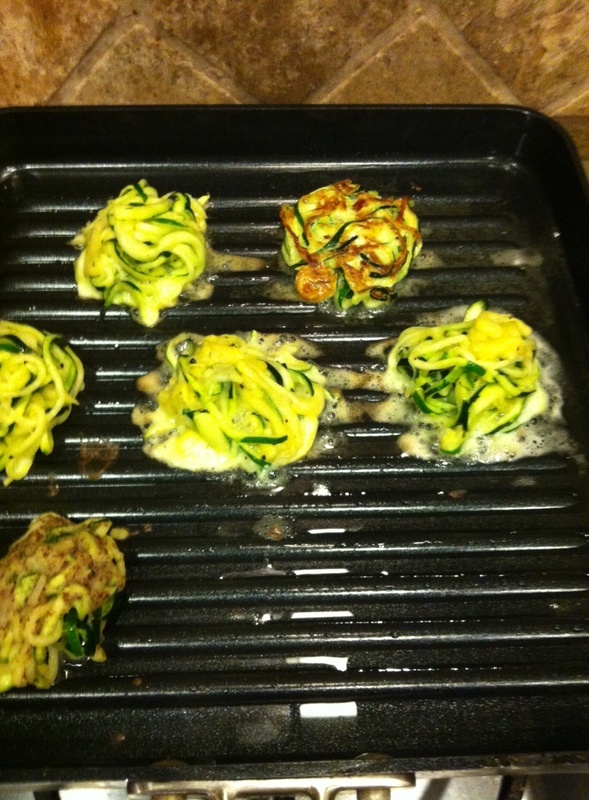 I have made them with all zucchini and also with all squash and both are delicious. 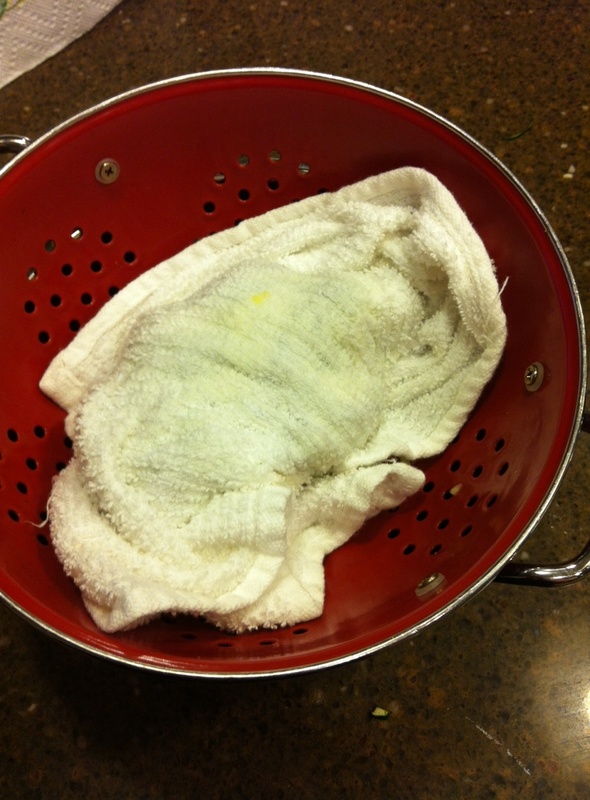 Put the grated veggies into a strainer and place the strainer in a large bowl. Salt the veggies generously and mix to thoroughly coat. Let sit for about 20 minutes. 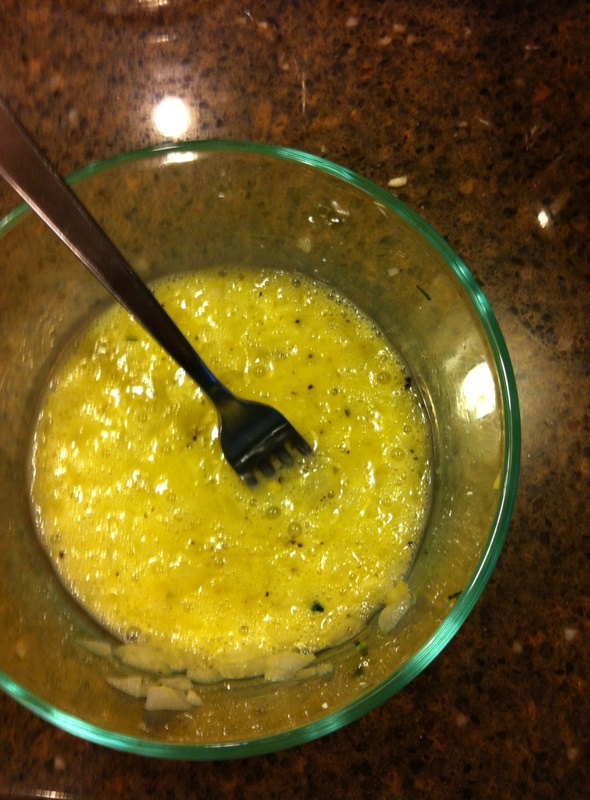 This allows moisture to drip out from the veggies into the bowl, so that your fritters are not soggy. After the 20 minutes, take a towel and squeeze out all the remaining liquid from the veggies. Now, beat the egg in a separate bowl and mix in the finely chopped onion and pepper. Combine everything in a mixing bowl and sprinkle in the almond flour. Heat oil in a large skillet over med-high heat. 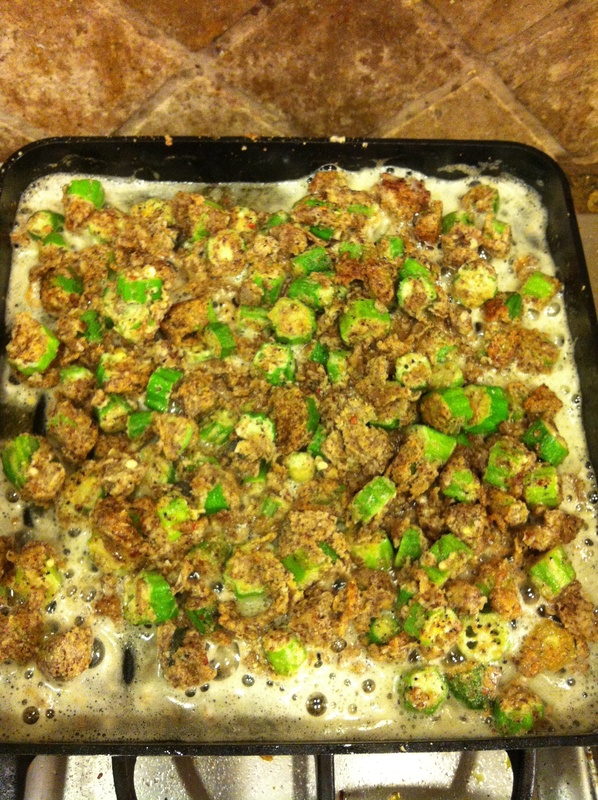 When the skillet is nice and hot, form the veggies into balls (they will be runny) and drop onto skillet. Cook for about 3-5 mins on each side. Make sure they are nice and crispy and not falling before when you remove them from the skillet. To make the sauce, simply whisk all the ingredients together. 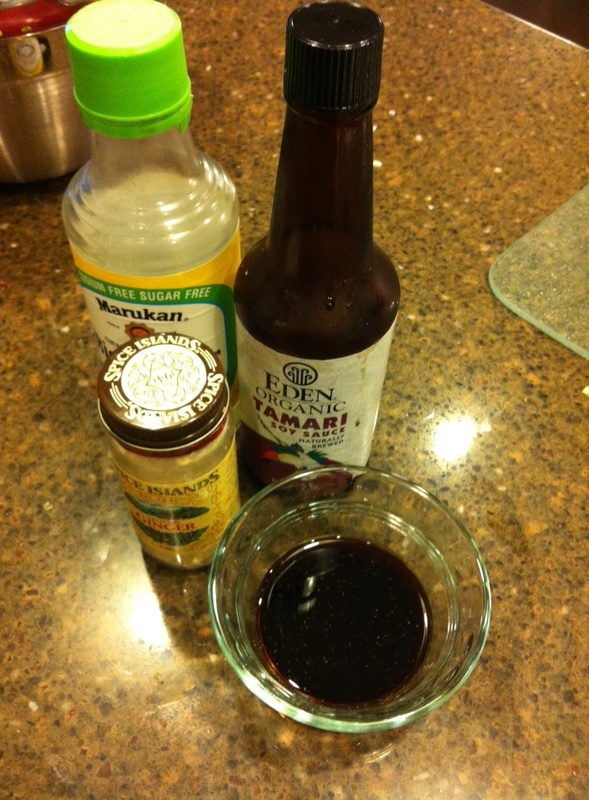 These are amazing with or without the sauce….enjoy!